Aloe vera has been used through the ages in natural medicine for different purposes. It is considered as a plant with multiple operations and as a great friend of human health. 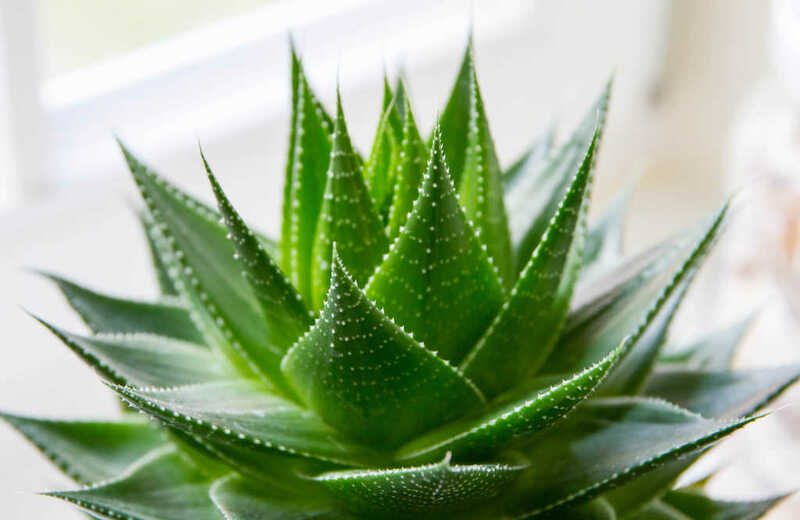 Once aloe was used extensively for the treatment, and now is used in the preparation of creams, lotions, shampoos and other cosmetics for beauty care. Aloe vera is a wild plant that grows in tropical and dry regions, although, nowadays it is grown throughout the world in plantations for commercial use. Aloe is a treasure trove of nutrients that can be gathered together in one plant. Vitamins present in aloe are: vitamin A, C, E and B complex vitamins. In Aloe was found follows minerals: sodium, potassium, calcium, magnesium, manganese, copper, zinc, chromium and iron. Enzymes found in Aloe are lipase and amylase, enzymes that are important in the digestion of food, especially in the metabolism of fat and sugar. Plenty of mono-saccharide and several times requested polisaharide make aloe as a beneficial plant in the diet. This sugars has property in protecting the gastrointestinal tract and strengthening immunity. Sterols in aloe are important for the prevention of inflammation. Sterols also act as antioxidants. Of the 22 essential amino acids, Aloe contains 20! From the present 20 amino acids, there are seven amino acids that the human body can not synthesize, and they are presence in the aloe. There are countless number of diseases and pathological conditions in which the aloe found the application. 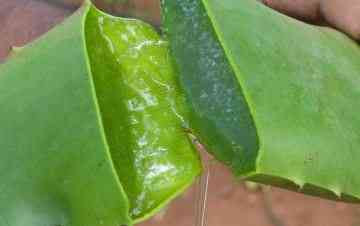 Application of juice or gel of aloe is possible for a large number of diseases with a high degree of positive effect.